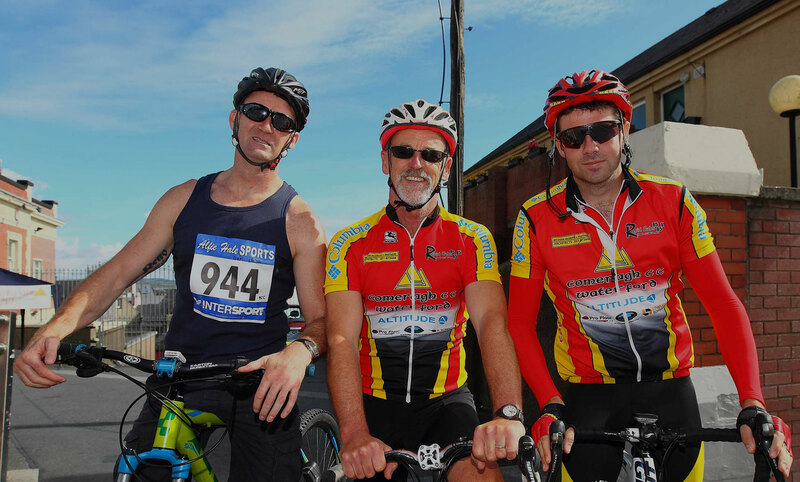 Waterford and Dungarvan Lions Clubs Greenway Leisure Cycle Sunday 26th May 2019. East meets West 20km cycle. East starts at WIT car park Carriganore and West starts at Clonea Strand Dungarvan and finish at Rainbow Community Hall Kilmacthomas. 9.30 am to 11am. For more information conatct Canice (087)250649 or Denis (085)8717394 or message the Waterford Lions Club Facebook page. 8th annual ‘WLR Waterford Viking Marathon’ on Saturday June 22nd. Waterford Hospice is the nominated charity for this year’s event. Registration is now open for the Full, Half and Quarter Marathon and this year organisers hope to see over 3,000 runners take part. This year’s event takes place from the 14th– 19th September 2019, starting off in the beautiful city of Paris and finishing on the iconic Promenade des Anglais in Nice. The distance is just over 700km over 6 days. This is a major challenge for Liam and if you would like to support him and at the same time support Waterford Hospice you can log onto his Fundraising Page on the below website.